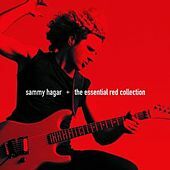 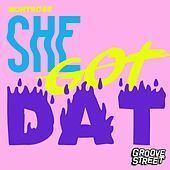 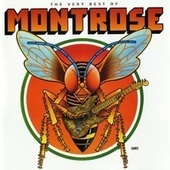 Session guitar hotshot Ronnie Montrose assembled Montrose in the early '70s, with fellow session dudes Bill Church and Denny Carmassi as a rhythm section and future star Sammy Hagar on vocals. 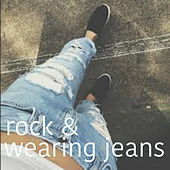 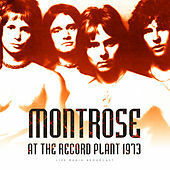 Their 1973 self-titled debut was a warning shot for American hard rock, marked by a barrage of Montrose's air-guitar-worthy licks, highly innovative song structures and archetypal C*ck rock-isms provided by Hagar. 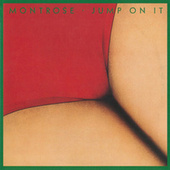 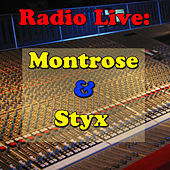 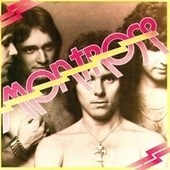 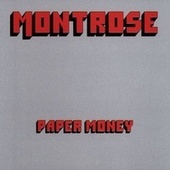 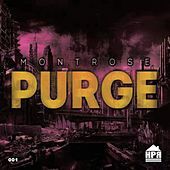 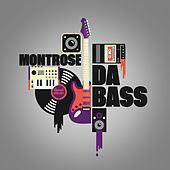 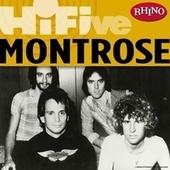 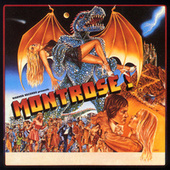 While Montrose didn't see much airplay, the band was nevertheless seen as heavily influential and was touted by critics as brimming with potential. 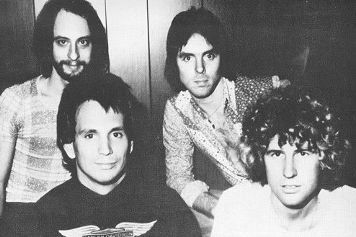 That potential was never realized as lineup changes -- including Hagar's departure after only two records -- and a decrease in the distinctiveness of their sound on successive albums (they only put out four) led to the band's dissolution by 1976.